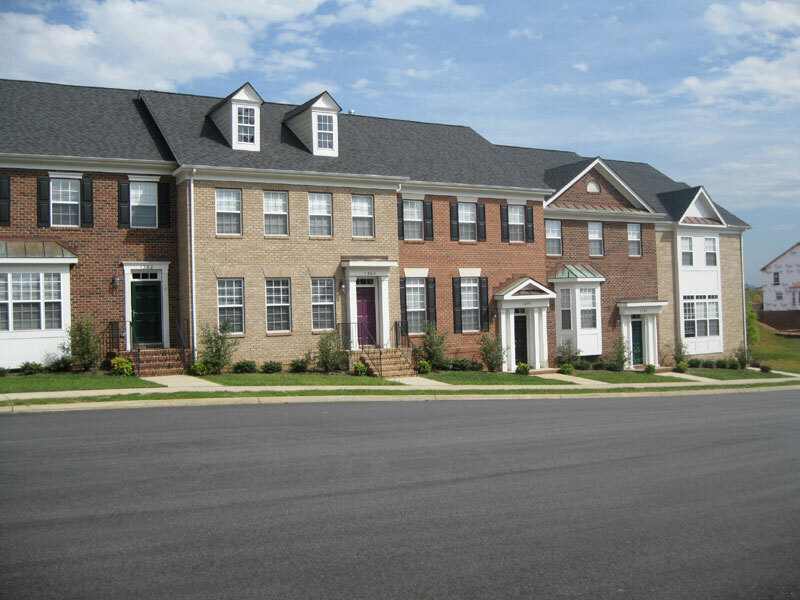 Civil engineering site design services of a mixed-use development including various residential and commercial facilities in Albemarle, Virginia. 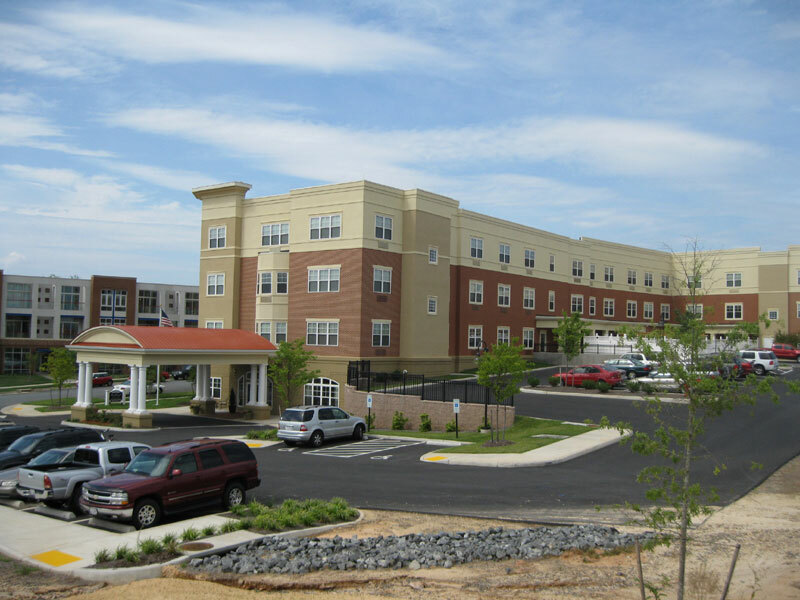 Core areas of site plan design included a three-story, 84-unit Assisted Living encompassing 70,000 sf of office/retail space, a 42-unit townhome complex, and an additional office/retail commercial area of approximately 37,000 sf. 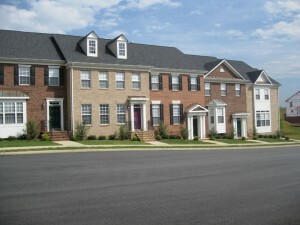 Each portion of the Town Center designed included site layout and grading, landscaping enhancements, associated parking areas with travelways that provide safe and convenient access to shopping and living, water and sewer utilities, fire suppression supply service, and stormwater management based on Best Management Practices.